The Canola Research Hub at canolaresearch.ca has a user-interactive research database. 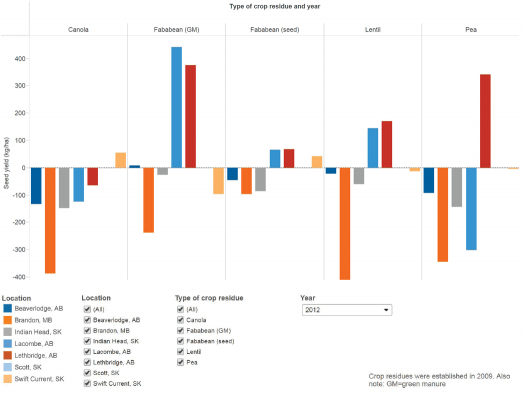 This article is based on the query “What are some of the impacts of fertilizer on seed yield?” with data drawn from a number of canola agronomic studies. “Improving Nutritent Management in Canola and Canola-Based Cropping Systems” was a broad study to evaluate improved practices for sulphur (S), phosphate (P) and nitrogen (N) management in canola, led by Cynthia Grant with Agriculture and Agri-Food Canada (AAFC), Brandon. The objectives of this study were to determine: (1) safe rates of P and S blends that can be seed-placed across a range of environments; (2) the effect of traditional and enhanced-efficiency P and S fertilizers on seedling damage, nutrient-use efficiency, crop yield and canola quality; (3) how preceding crops influence soil quality, microbial activity, canola yield, crop quality and the rate of fertilizers needed for optimum yield and quality; and (4) how various novel S fertilizer sources influence canola yield and quality for biodiesel production. For the first two objectives, the Grant study evaluated various combinations of seed-placed P and S fertilizer, using different forms and rates. About half the site years showed seedling toxicity with excess rates of monoammonium phosphate plus ammonium sulphate (MAP + AS) or ammonium polyphosphate plus ammonium thiosulphate (APP + ATS) in combination. Seed-placed P and S significantly reduced stand density at several of the sites, with the effect of S being particularly damaging. Microessentials-15 (MES15) or the rapid release sulphur (RRS) product occasionally reduced seedling damage but did not generally increase final seed yield as compared to the traditional MAP + AS. To evaluate the influence of preceding crops, the Grant study seeded flax, canola and wheat in the first year of a two-year cropping sequence. Researchers applied recommended rates of N, S and P for the location and crop, based on soil test values. The following year, canola was grown using a standard rate of 20 kg P2O5/ha as seed-placed MAP, with varying rates and sources of N and S fertilizer. John O’Donovan with AAFC Lacombe led another recent study focused on the effect of preceding crops on soil fertility and resulting canola yield. “Legume Crops to Improve Soil Fertility for Enhanced Canola Production” investigated the effects of growing canola on various legume crop residues compared to wheat and canola residues. 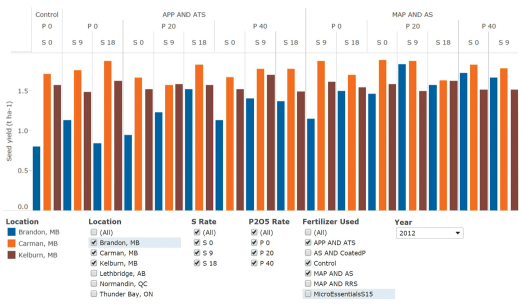 The objective was to determine if this practice would provide an economical supplement to the nitrogen requirements of canola and potentially reduce the amount of inorganic nitrogen required to optimize yield. O’Donovan concluded that growing legume crops in rotation with canola can provide a viable alternative to inorganic nitrogen. Legumes can provide a nitrogen benefit to the following crop, but a consistent, measurable benefit does not extend to crops grown two to three years afterward. 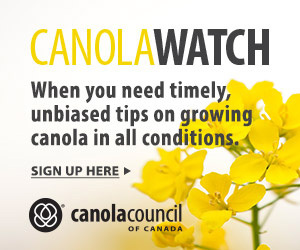 More detail on the findings of these two studies, and an expanding library of many more, can be found at the Canola Research Hub online at canolaresearch.ca. 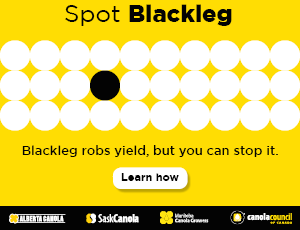 The Canola Research Hub has been made possible by the canola industry’s investment in agronomic research through the CCC and grower check-off dollars administered by their provincial organizations. It is supported by a $15 million Agriculture and Agri-Food Canada canola research cluster investment under Growing Forward 2 (GF2). The Hub’s library currently houses over 100 reports from programs including AAFC’s Growing Forward (GF), the Canola Agronomic Research Program (CARP), studies funded by the provincial grower groups and the Ultimate Canola Challenge (UCC). 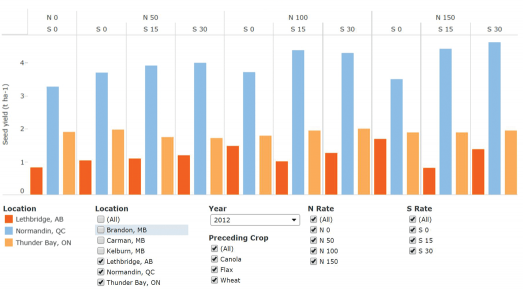 This database and the site’s functionality will continue to expand with the latest in canola agronomic research as findings become available. For more information on navigating the Hub, view a guided-tour tutorial available from the landing page. Providing top science for the bottom line. Barbara Chabih is communications program coordinator with the Canola Council of Canada. She manages the Canola Research Hub.